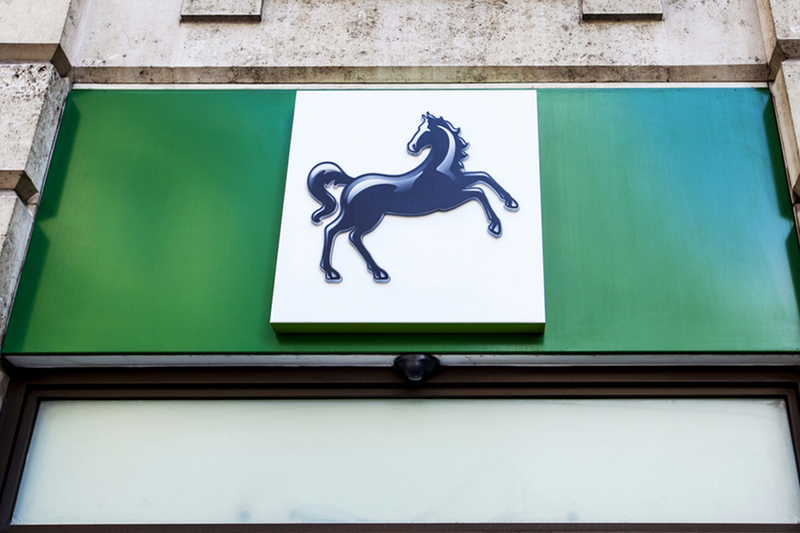 Changing customer behaviour has been cited as a key reason behind Lloyds Banking Group’s decision to close down 49 branches, the bank has confirmed. The closures are to take effect between July and October, the bank said, having announced last year that almost 150 were to shut across its brands – the latest cuts being made in November. This latest announcement will see 305 jobs cut, although it added 925 new roles would be created as part of its restructuring plans. The bank’s most recent top line figures, which were released in February, show the pre-tax profit for 2017 was £5.3bn, 24 percent higher than a year earlier, and the bank’s highest profit since 2006. The government sold its last shares in Lloyds in May 2017, eight years after pumping in £20bn to save it.